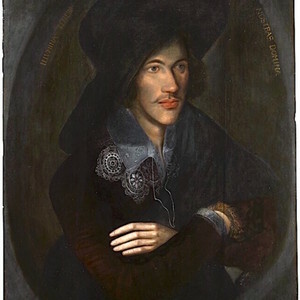 Portrait of John Donne, painted by an unknown English artist. Portrait of John Donne. 1595, oil on panel, National Portrait Gallery, London, UK. 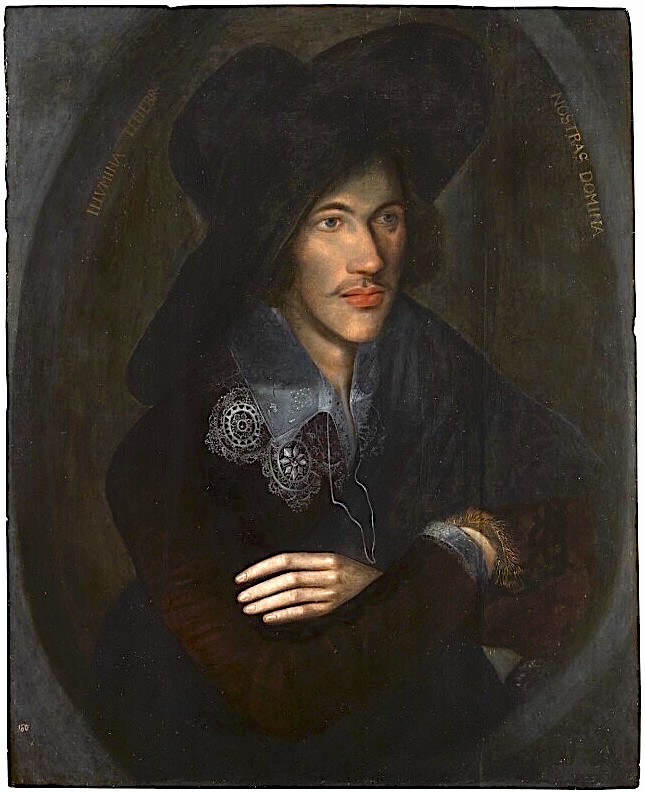 Unknown; National Portrait Gallery, “Portrait of John Donne,” UVic Libraries Omeka Classic, accessed April 21, 2019, http://omeka.library.uvic.ca/items/show/1091.